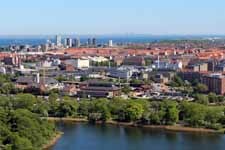 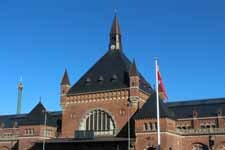 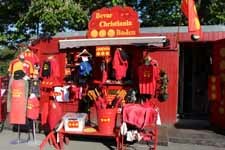 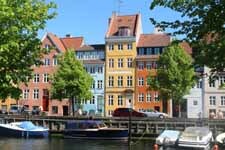 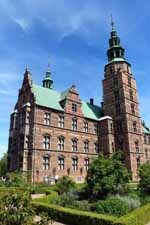 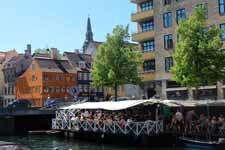 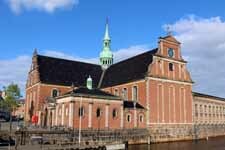 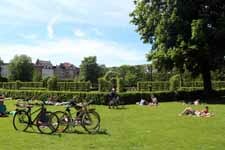 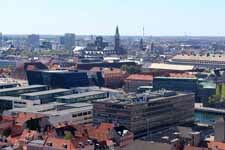 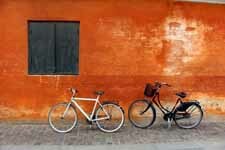 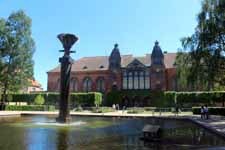 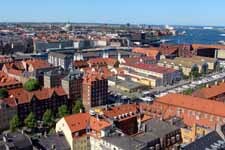 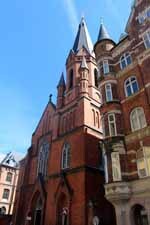 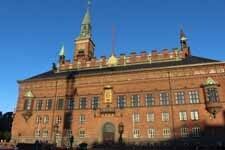 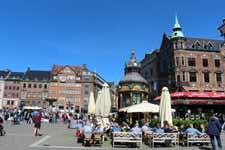 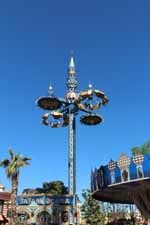 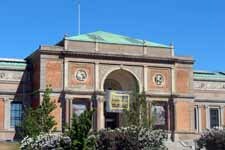 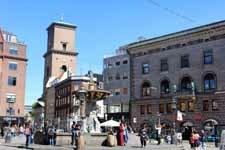 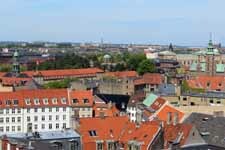 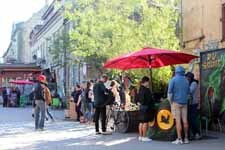 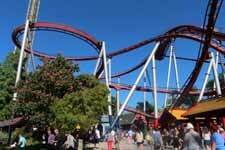 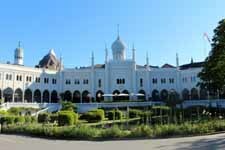 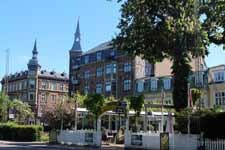 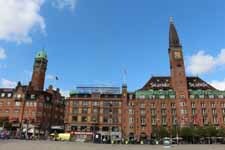 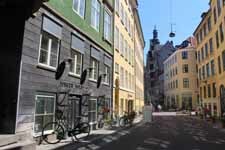 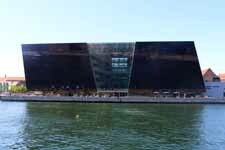 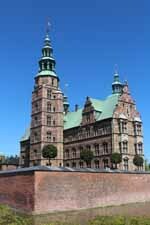 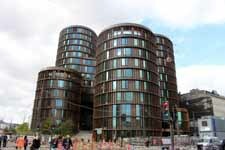 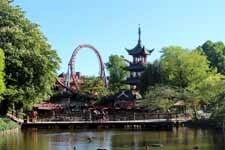 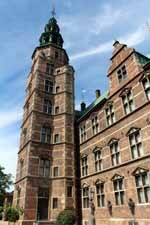 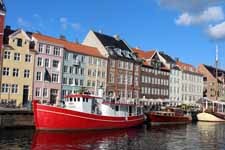 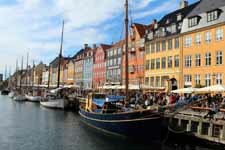 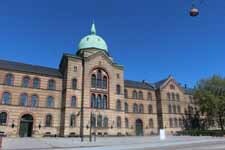 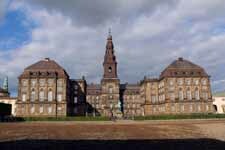 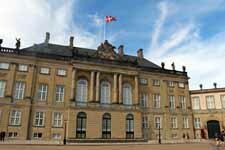 Copenhagen, capital of Denmark, situated between the Baltic Sea and the North Sea, is a city which has much to offer for the curious and adventurous visitors a lot. 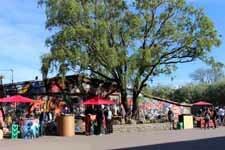 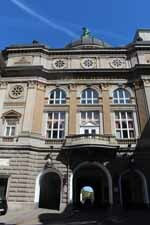 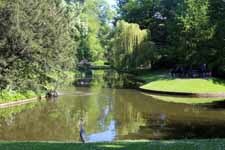 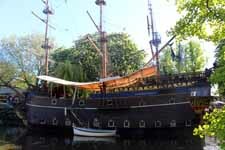 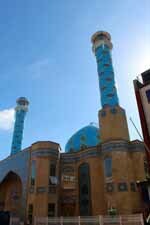 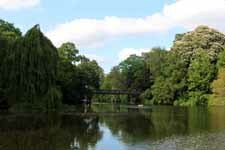 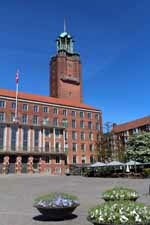 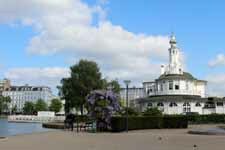 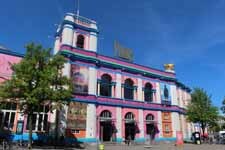 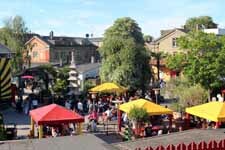 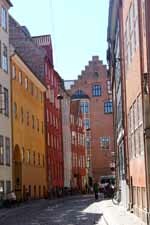 The city possesses numerous museums, parks and palaces. 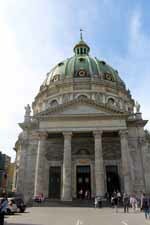 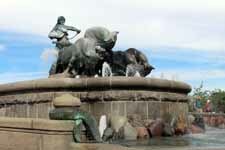 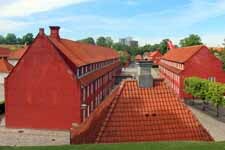 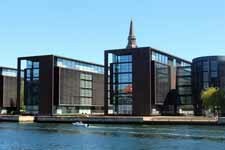 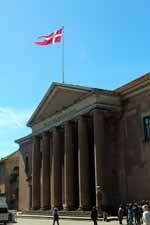 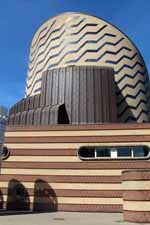 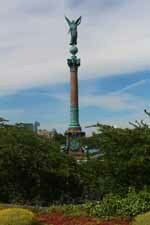 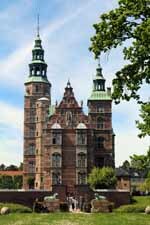 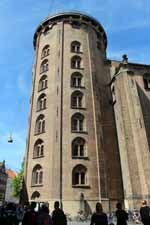 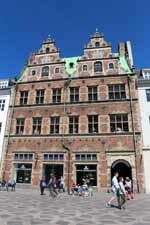 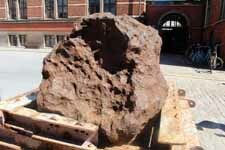 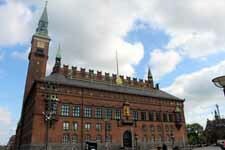 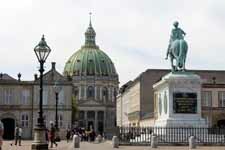 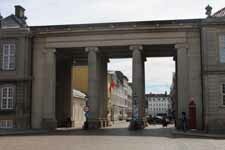 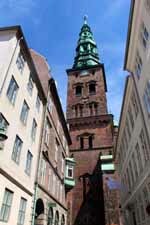 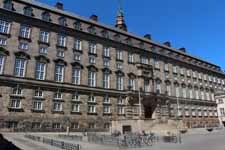 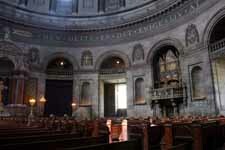 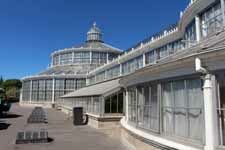 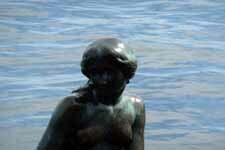 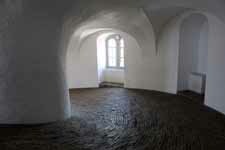 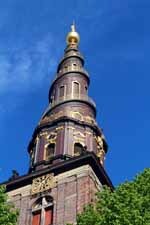 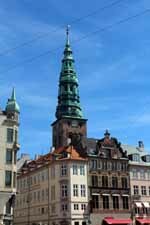 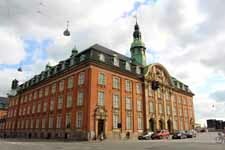 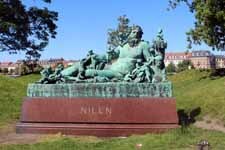 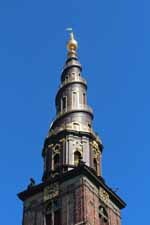 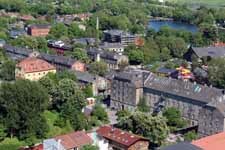 Copenhagen, it is a city with a strong historic past but that looks forwards. 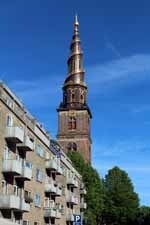 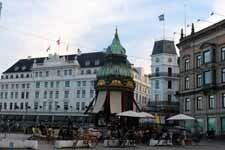 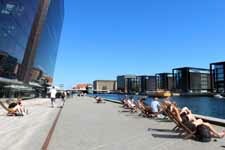 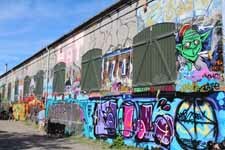 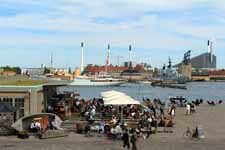 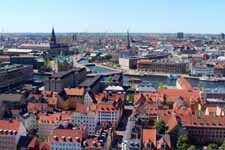 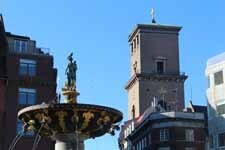 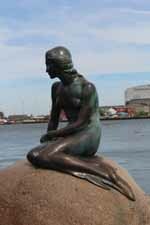 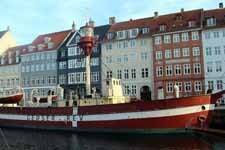 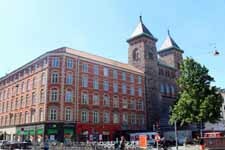 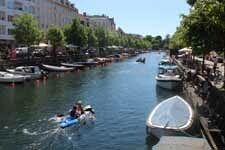 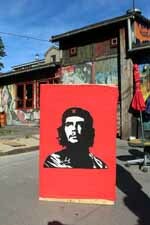 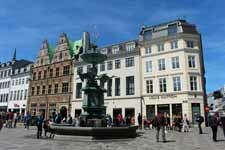 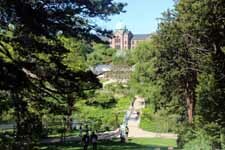 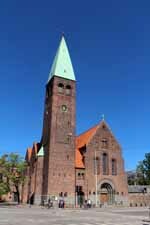 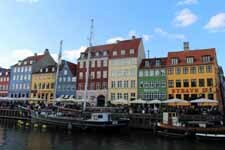 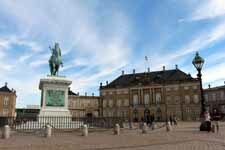 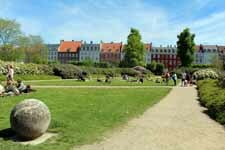 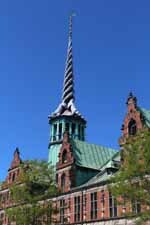 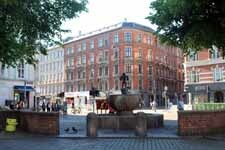 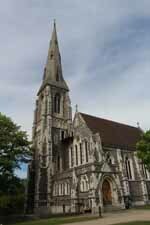 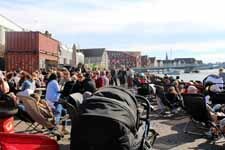 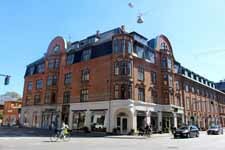 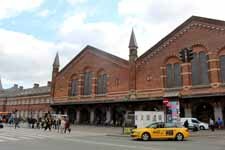 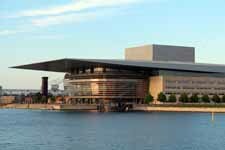 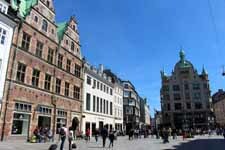 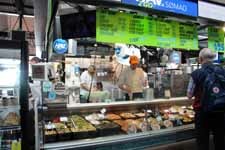 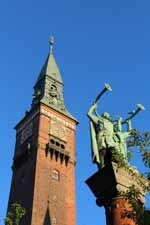 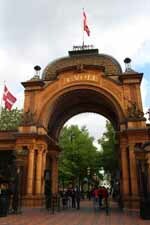 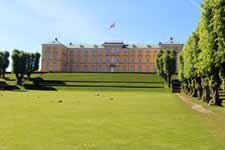 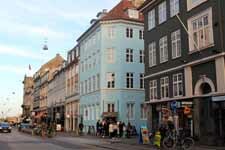 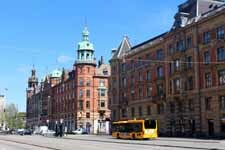 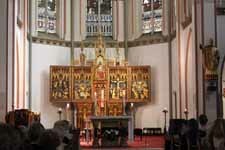 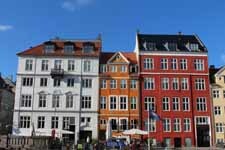 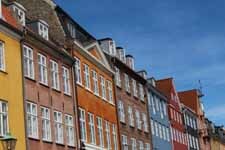 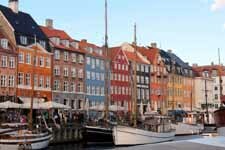 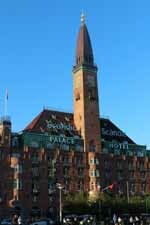 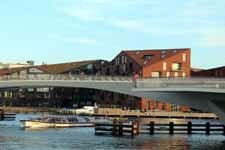 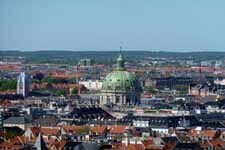 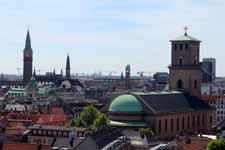 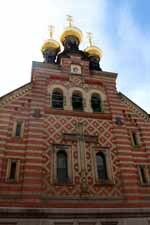 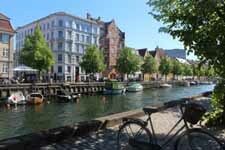 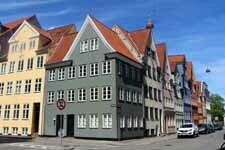 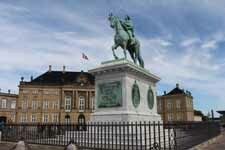 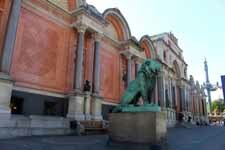 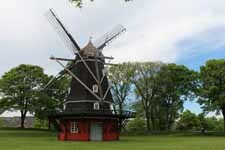 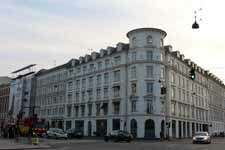 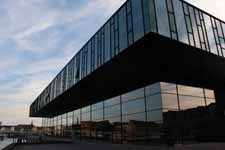 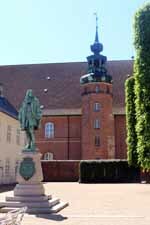 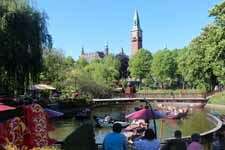 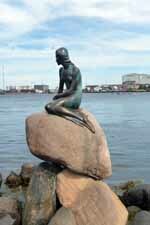 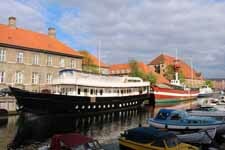 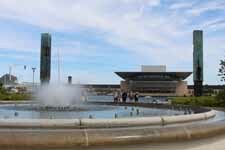 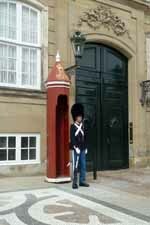 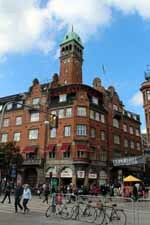 Copenhagen is a city pleasant to visit, eclectic and cultural.